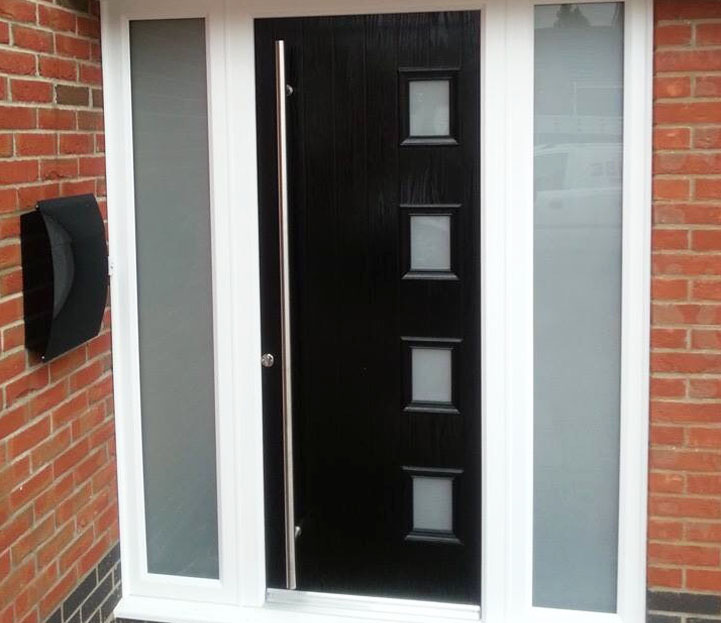 High quality, affordable Windows, Doors with style and expertise built from the start. 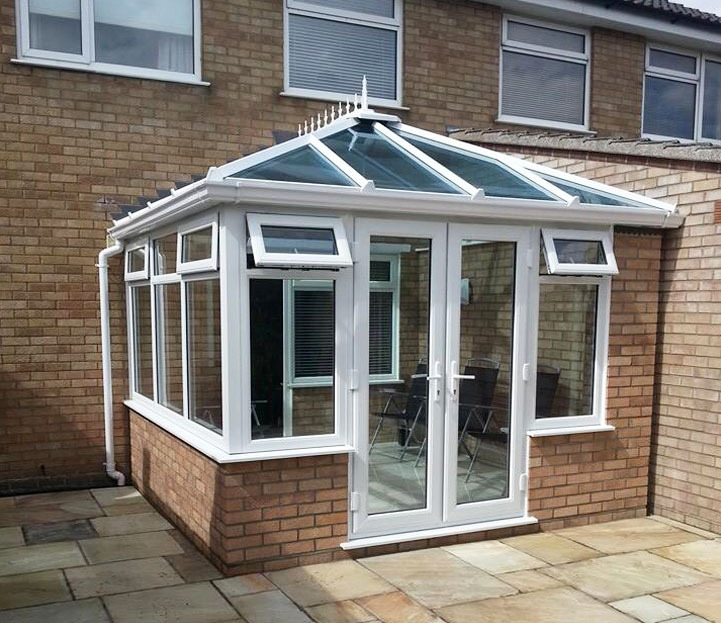 Sunrise Installations offers a comprehensive range of energy efficient, low maintenance PVC-U Windows. 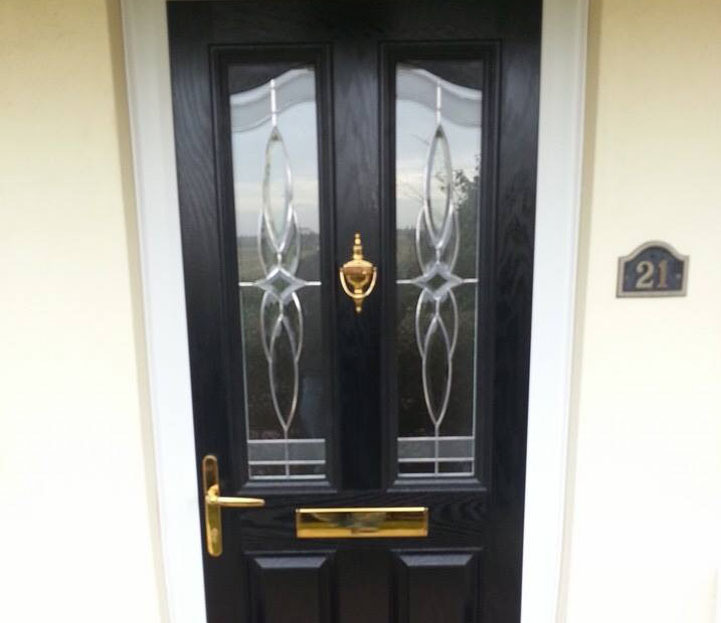 A stylish collection of doors designed to be safe and secure that require little maintenance. 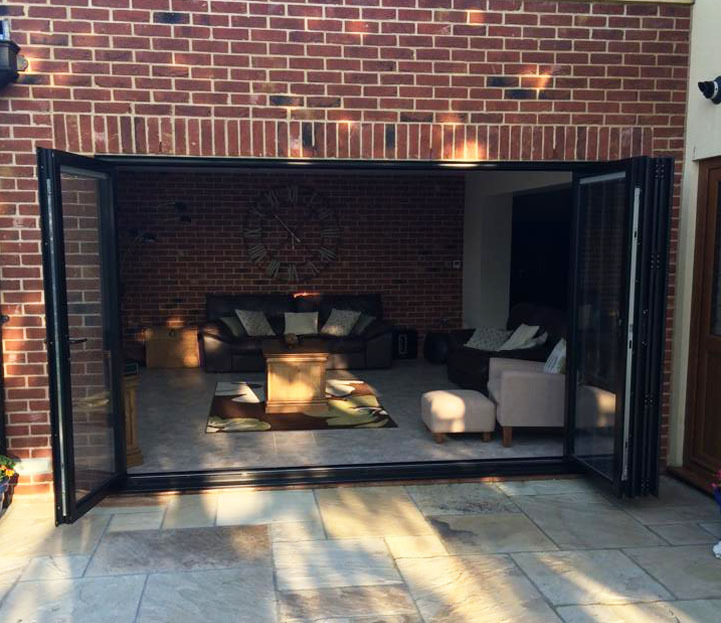 Add a new dimension to your home and provide a seamless link between your home and garden. 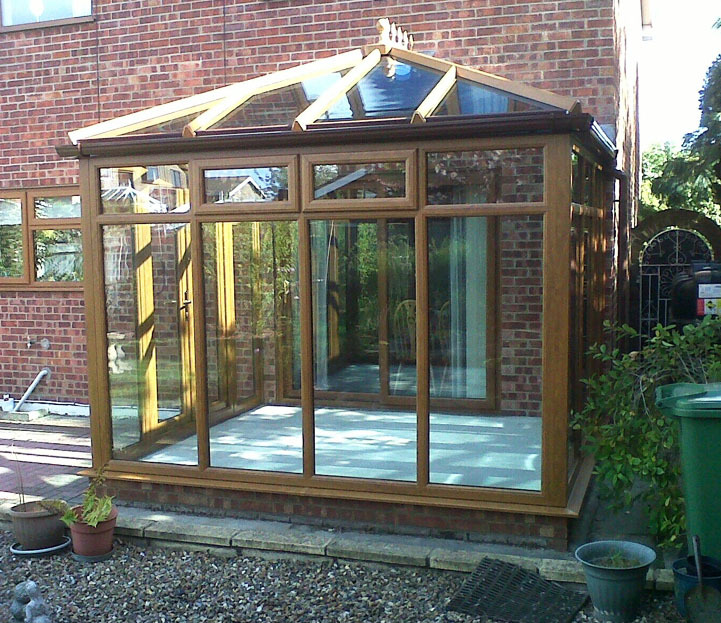 Re-define your living space with a stunning, all year round Garden Room that adds value to your property. 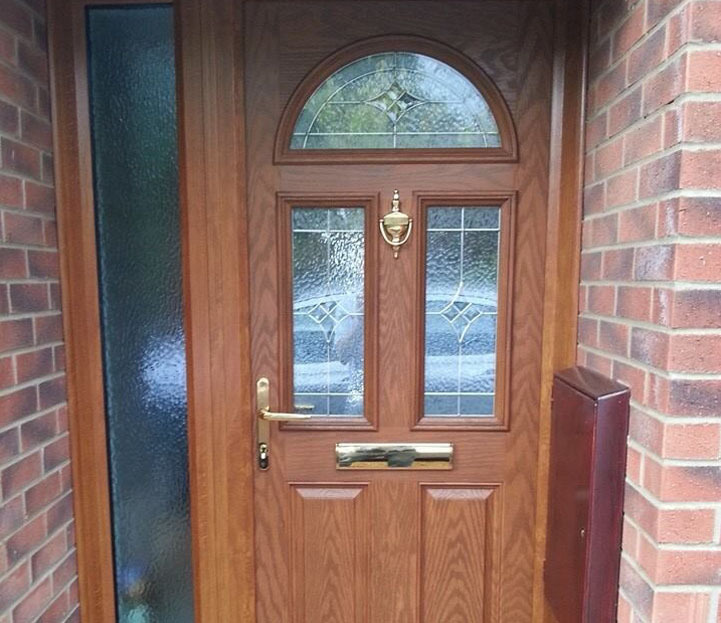 Add that finishing touch that is often overlooked to your home, whilst providing a total low maintenance solution. 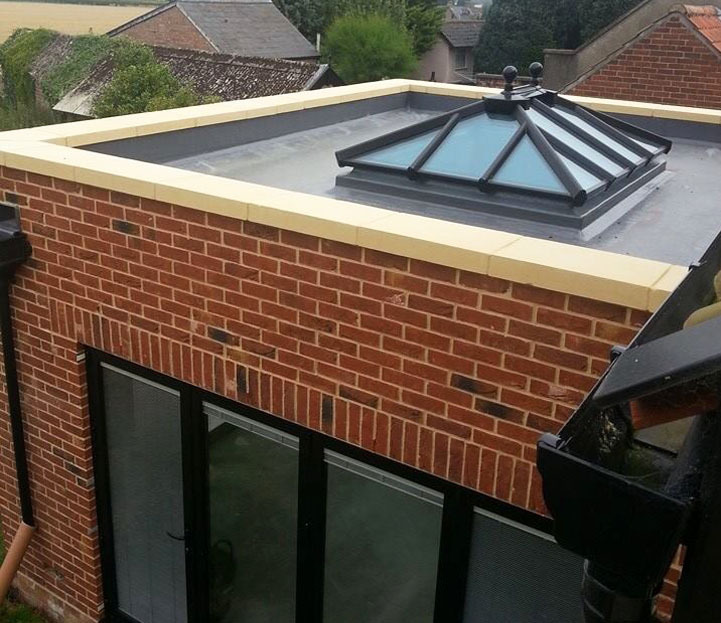 Our team of roof workers are highly trained and experienced allowing them to quickly install or repair. "Dear Sunrise, Thank you for all the work carried out at the above property. Thank you for all the work and the way it was carried out, my partner ensures me that your workmen and yourselves were always friendly and worked well. In these hard times I hope your company comes through and goes from strength to strength. " 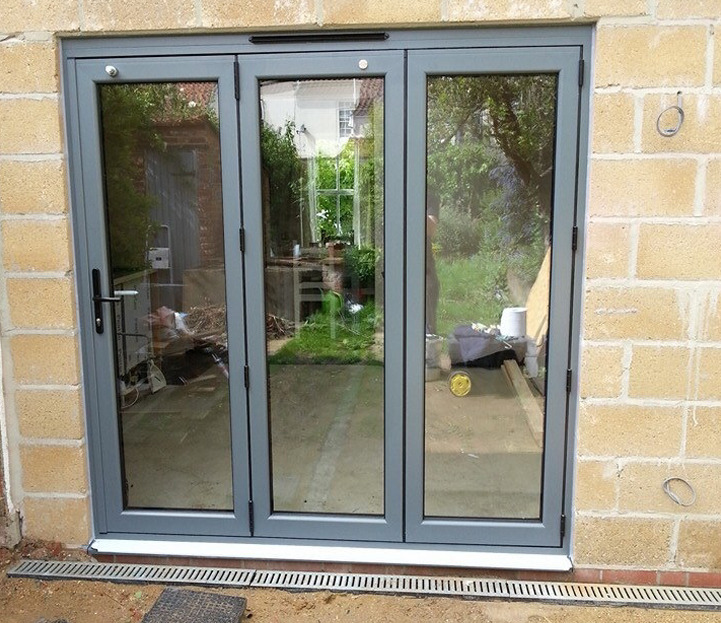 "May I just say that I was very impressed with the installation of my Windows, French Doors and Guttering. The Installers were very careful and respective of my home. I am looking forward to next spring when I can arrange for you to come and install the Windows to the front of my house." "I would like to take this opportunity of thanking you for your expert advice and expertise in designing the most appropriate and efficient way to complete the work. 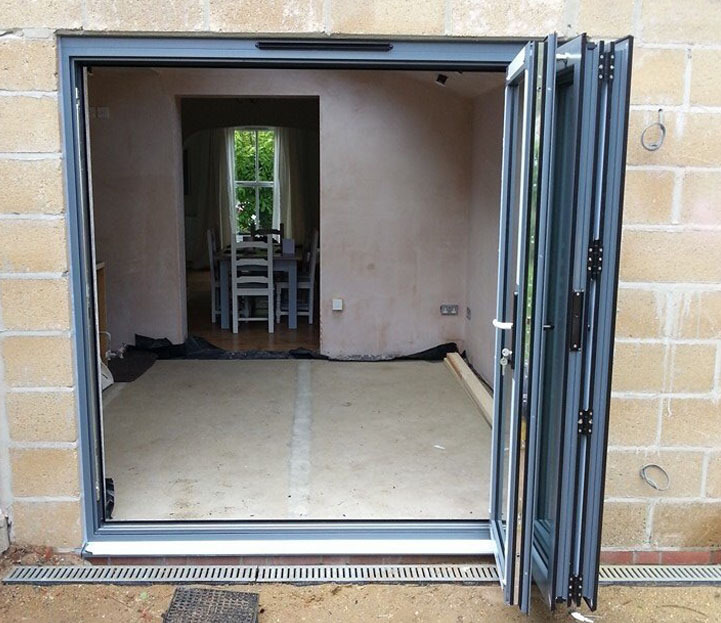 It was a pleasure to employ Tradesmen who would always be open to suggestion and find a way to meet what were probably difficult requests in a most pleasant and affable manner. They carried out the work in a most clean and tidy fashion and within the time frame agreed. I would have no hesitation in recommending your services to my friends. Please do not hesitate in giving my name and number contact to potential customers should they wish to check the standard of your work." Sunrise Installations Suffolk and Norfolk. 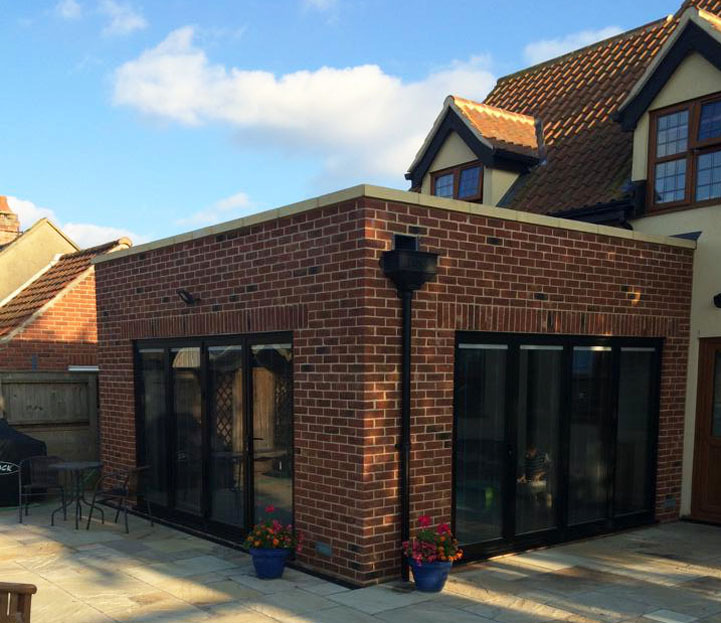 Sunrise Installations Limited is an independent local company, based in Lowestoft Suffolk, that specialises in the installation of exceptional quality PVC-U Windows, PVC-U Doors, Orangeries, Flat Roofing, Garden Rooms and PVC-U Conservatories for the domestic market in and around East Anglia.